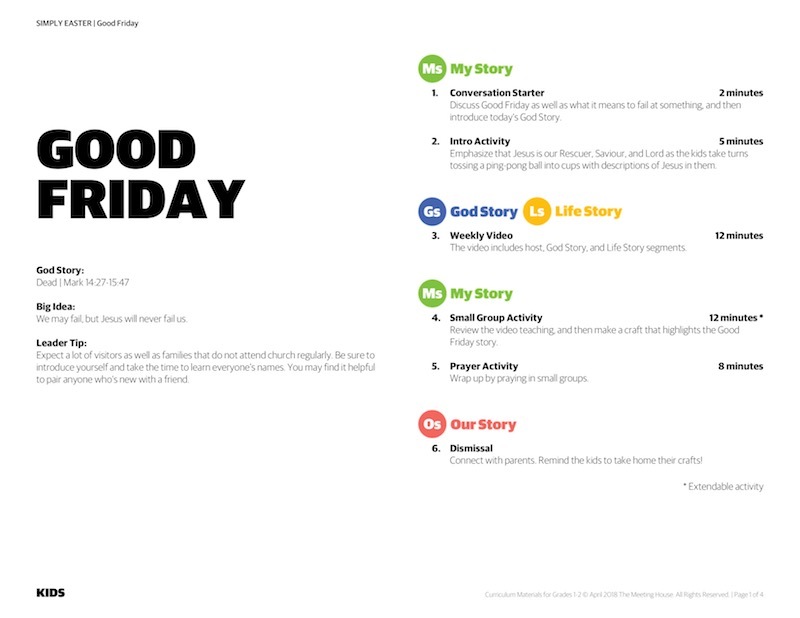 This is a two-part series for Good Friday and Easter Sunday. In this series, kids will reflect on the incredibly loving move of Jesus to die for us so that we could be brought close to God. Kids will also learn through the experience of Peter as he desperately wants to follow Jesus, but is also afraid.